Pet's Best Friend is wonderful for a number of reasons. 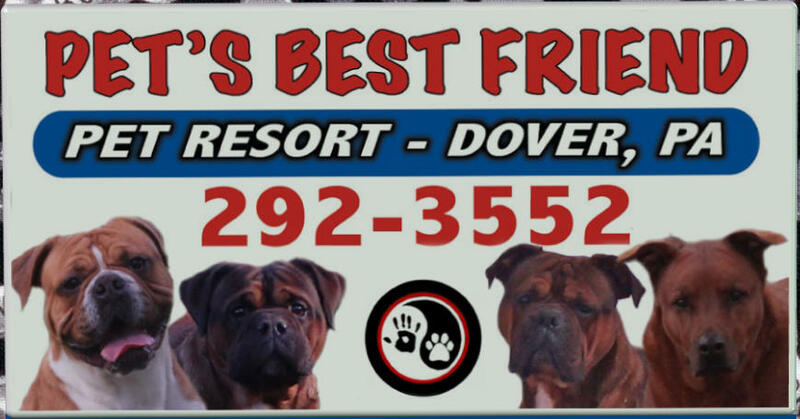 The owners live on the premises so you don't need to worry about your furbabies being alone over night. The owners are very knowledgeable and will know how to handle an emergency. It is obvious the owners truly love and enjoy animals. Being a first time dog owner, Marion has helped me very much and is always willing to answer routine questions about dog behavior and training. My guys start to quiver with excitement when we pull into the driveway. I wouldn't trust taking my guys anywhere else (and I am very particular)!